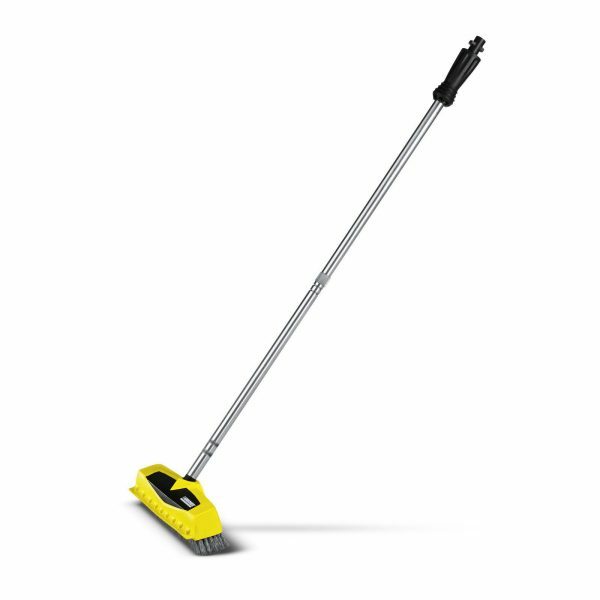 PS 40 power scrubber with three integrated high-pressure nozzles and squeegee is more powerful than a standard manual scrubber. 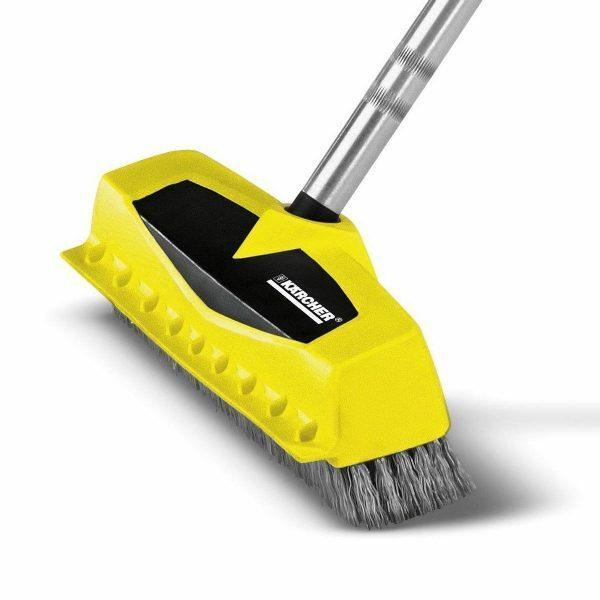 Powerful scrubber quickly and easily removes stubborn dirt from surfaces with high pressure. PS 40 power scrubber is ideal for cleaning stairs, patios, facades, garages, balconies, walls, paths and drives. 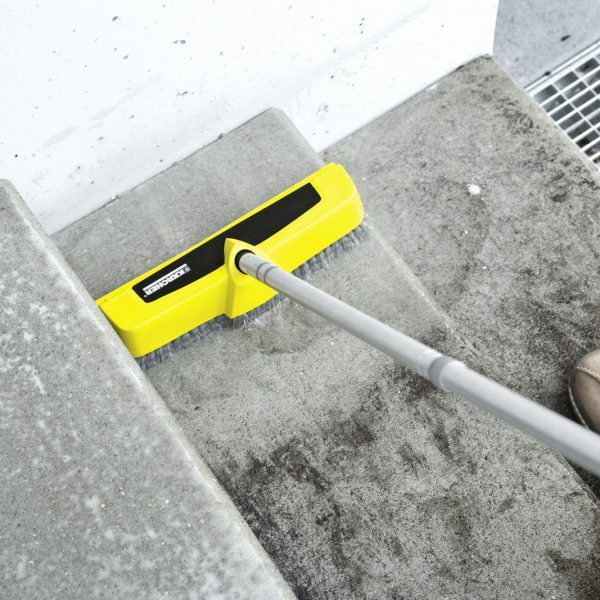 Ideal for cleaning stairs and edges. 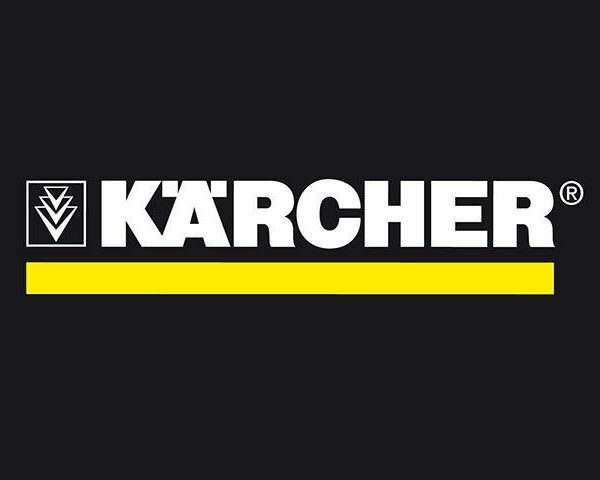 Suitable for all Kärcher K2 – K7 series domestic pressure washers. All our items are new!!! No Waiting Period! IN STOCK! 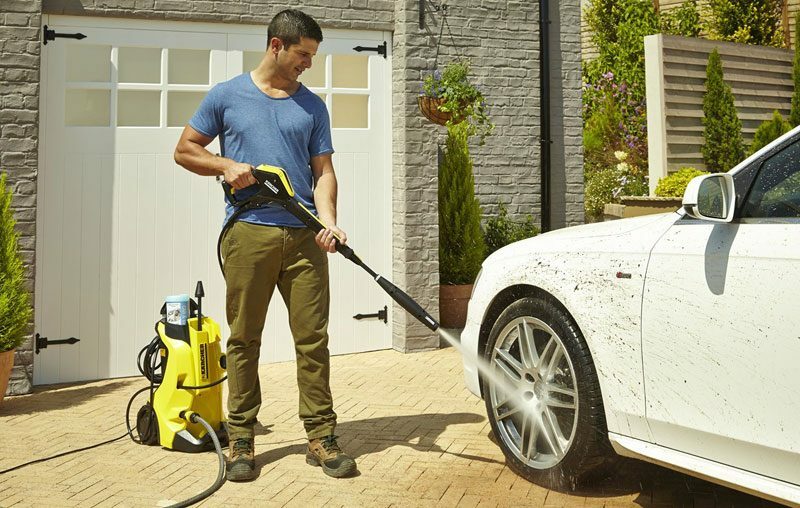 By bidding on our auction(s) you are agreeing to our terms and conditions. Please review our policies prior to placing your bid(s).The successful high bidder must complete the sale transaction within 3 days from the end of the auction.All item prices include GST.While all care is taken, any errors or omissions in the item details is unintentional.All pictures contained within this listing are for illustration purposes only. Please see the above for shipping costs or contact us for further quote.Pick-ups are possible with prior arrangements only (No exceptions)Item will not be ship until payment has been received in full. 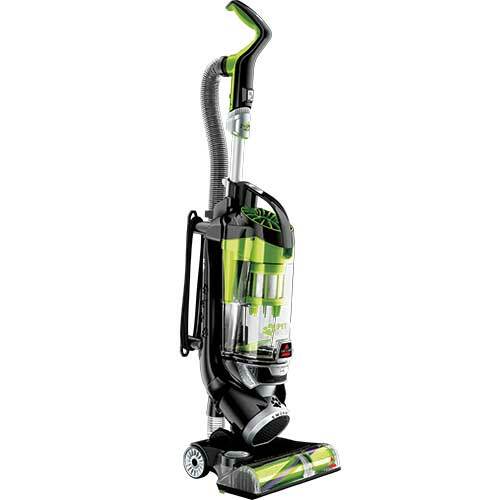 Dispatch of goods is arranged through dta_vacs.Please allow up to 10 working days for delivery, although in most cases delivery is 2-3 days.No weekend or after hours delivery available.dta_vacs is not directly liable for any loss, theft, or damage to any goods.Replacements, or repairs of items are sent by prepaid postage. 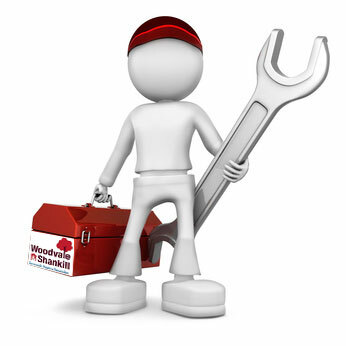 If problems do arise, please contact us, and we will endeavour to resolve any issues.